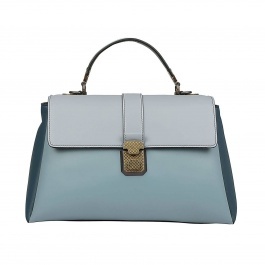 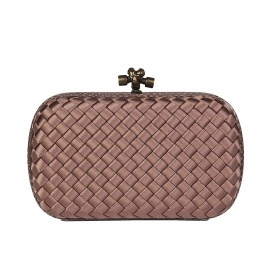 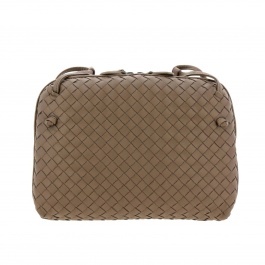 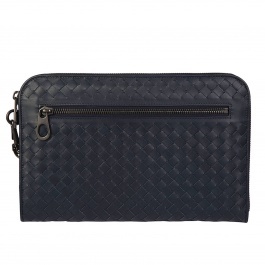 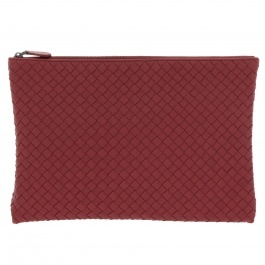 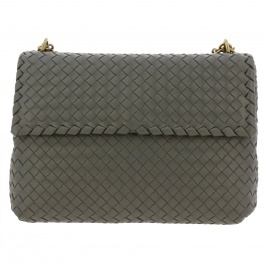 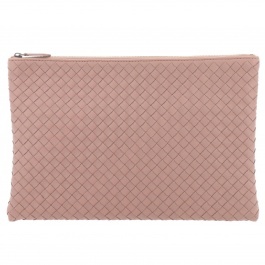 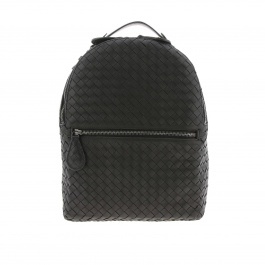 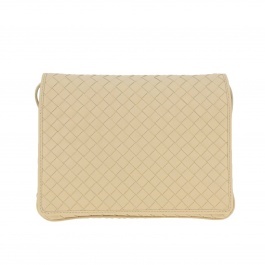 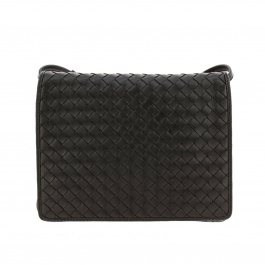 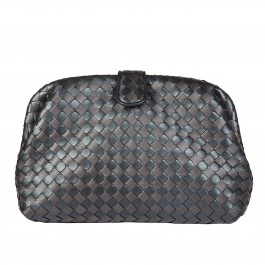 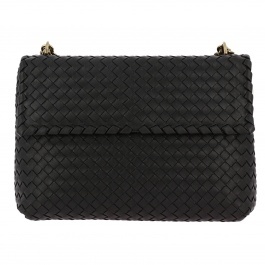 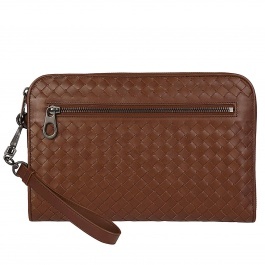 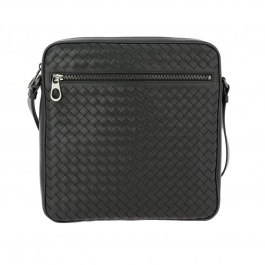 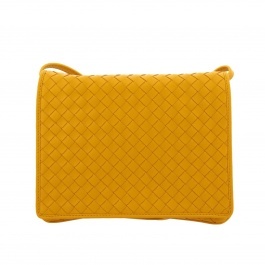 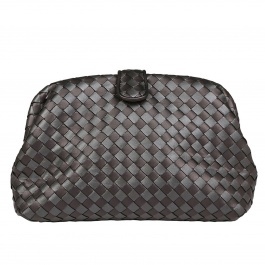 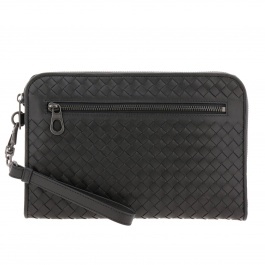 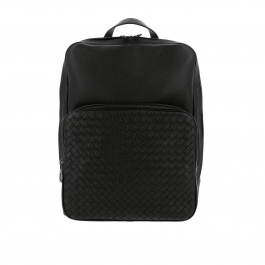 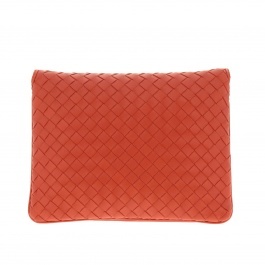 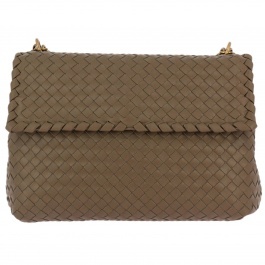 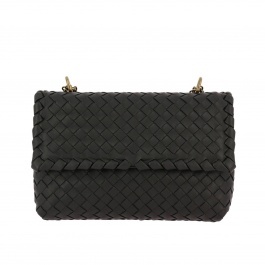 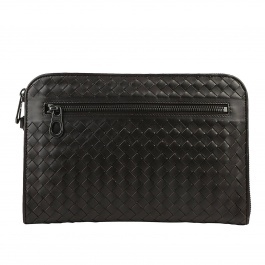 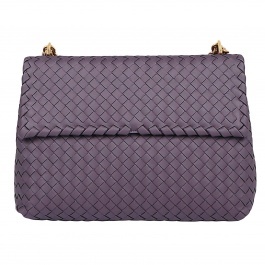 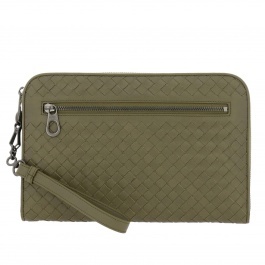 The collections of Bottega Veneta bags mirror a simple and refined elegance aiming at join beauty and practicality. 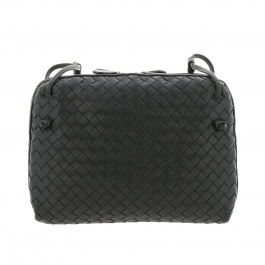 The shape essential is enriched by an incomparable artisan mastery, in order to relive the greatest principles of the Made in Italy high fashion in every Bottega Veneta creation. 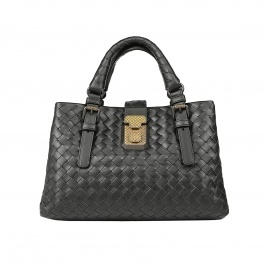 Shoulder, tote and sling bags are all characterized by the braided leather texture, the real Italian brand hallmark.